Arguably America's most famous nonconformist, Thoreau lived at Walden Pond from July 1845 to September 1847, chronicling his experiences there. It was an experiment in living a life unhindered by social trappings and tradition. His work was not widely renowned for years after his death, but later became a staple in modern culture, defining not only what it means to be an American, but what it means to be human. Come see where the idea of marching to the beat of a different drummer originated. 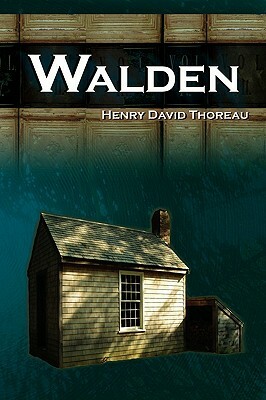 Walden is a classic and essential reading.